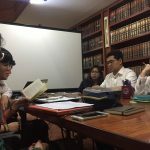 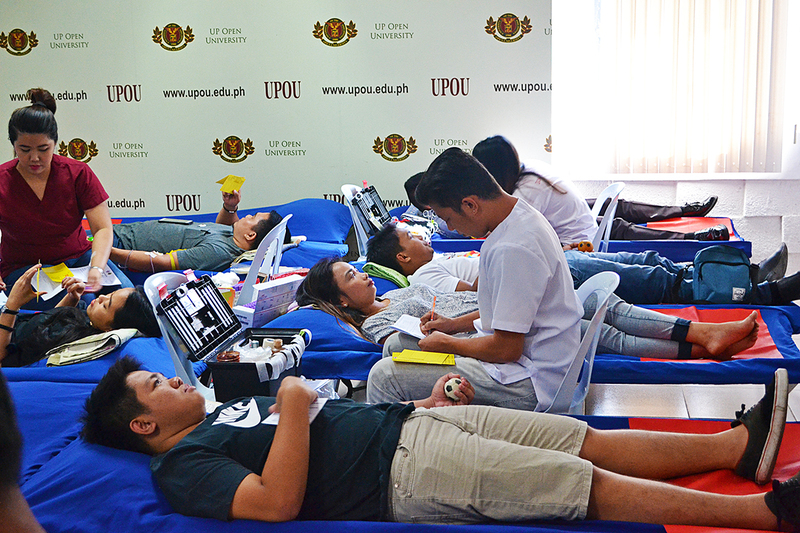 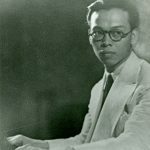 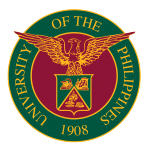 For more than two decades now, the University of the Philippines Open University (UPOU) has been playing a pivotal role in widening access to quality education especially to sectors that are not normally reached by the conventional educational system. 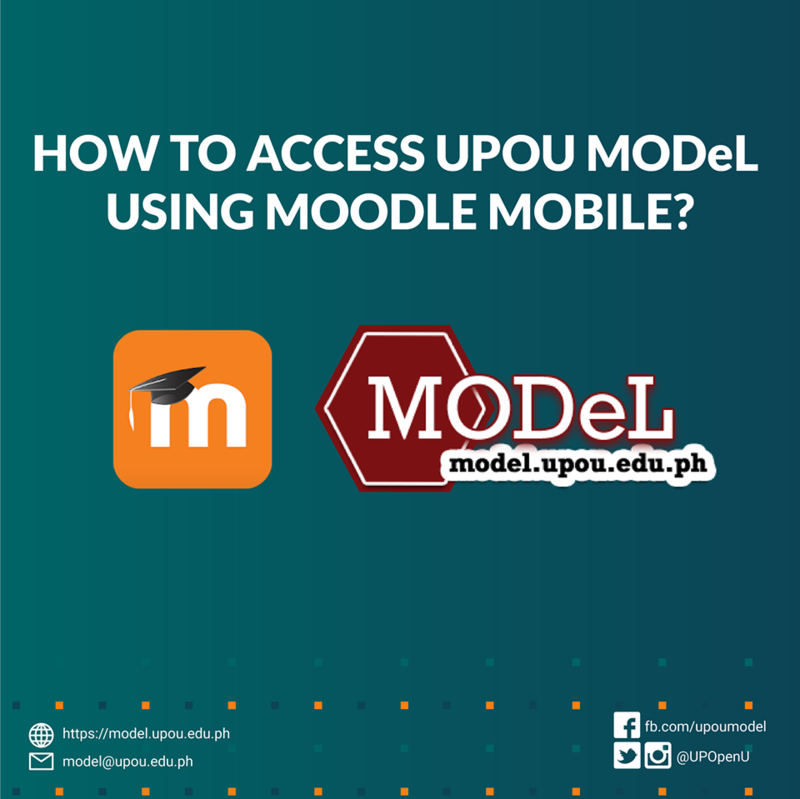 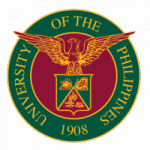 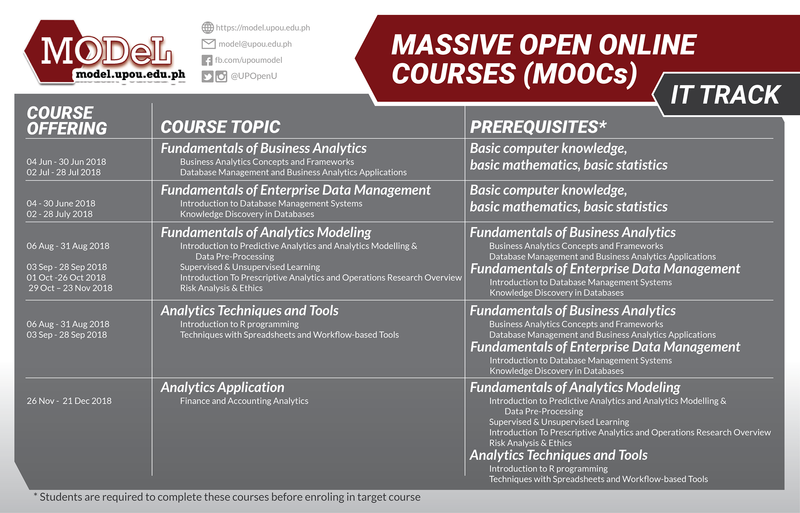 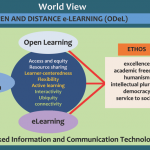 The UPOU is the pioneer and leading institution in open and distance learning (ODL) in the Philippines and the 5th Constituent Unit (CU) of the University of the Philippines (UP) System. 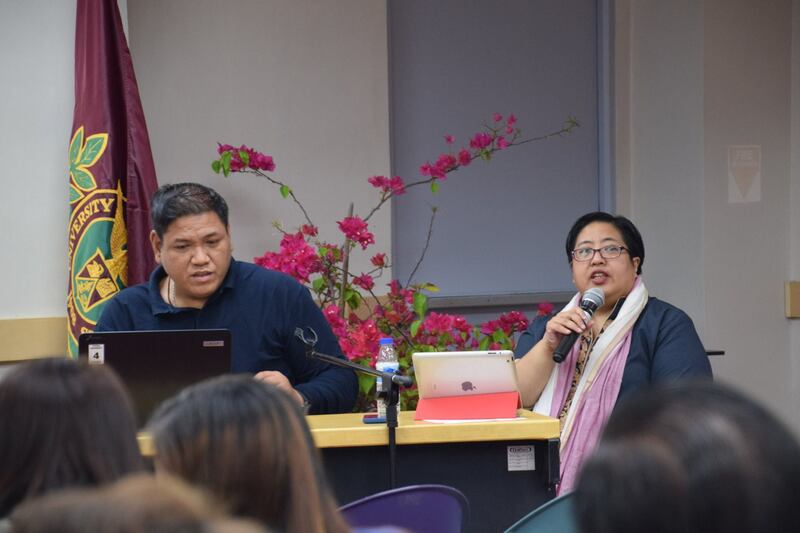 To equip participants with food processing techniques which they can use to process food products available on their community.